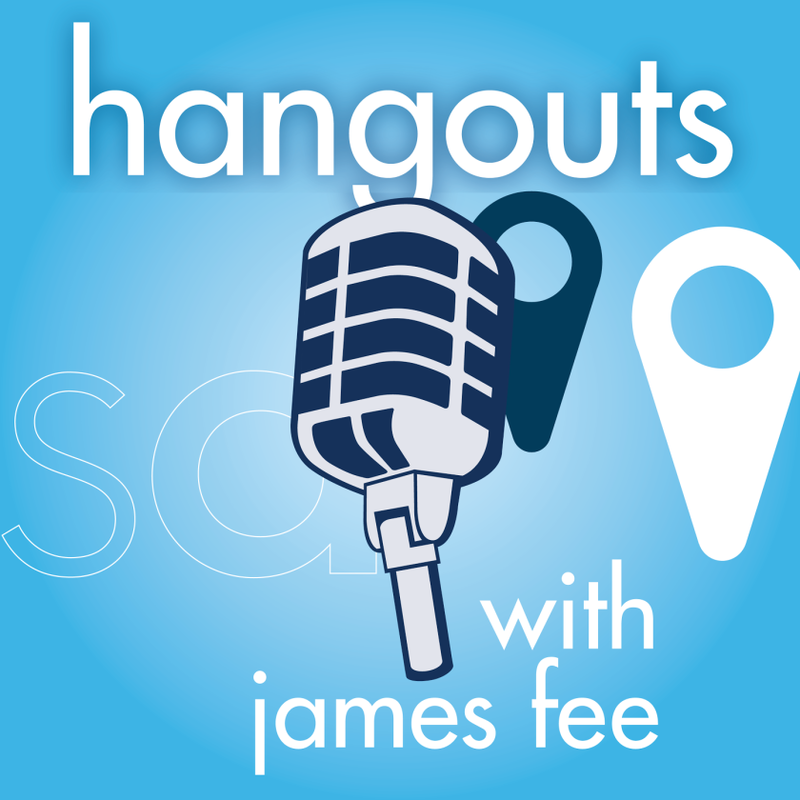 I’m getting married next week so I’m going off the grid but when I get back Hangouts with James Fee returns for Season 4. The big change? It’s a podcast.